During our 2-week stay in Daytona Beach we made two road trips. 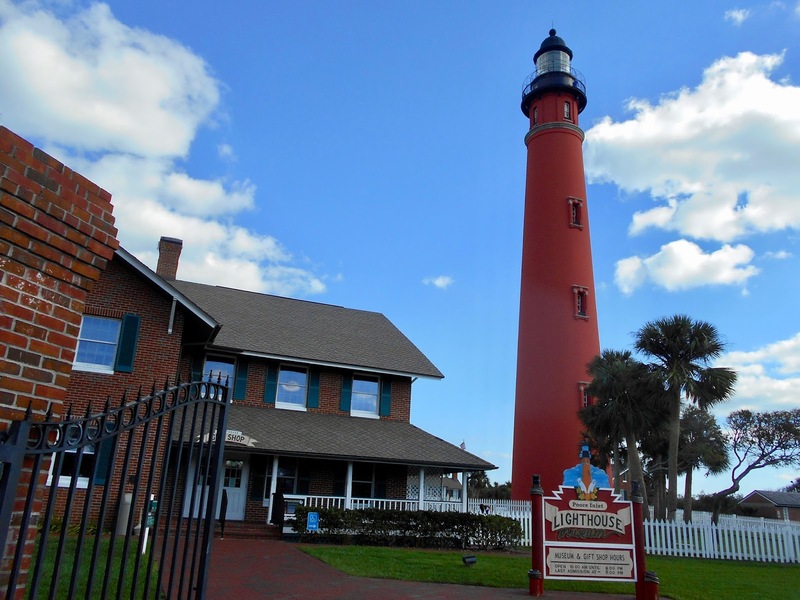 The first was to Ponce de Leon Inlet to see the Lighthouse and Museum. 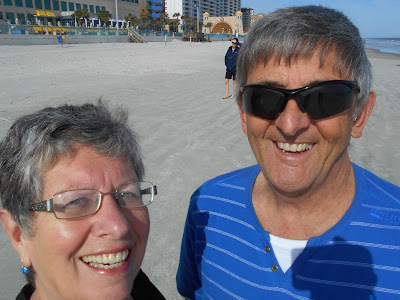 After our Christmas housesit in The Villages, Florida we spent two weeks at Daytona Beach. And while it took me some time to convince John to pose for a selfie, the end result speaks volumes about how inept we are at this social media craze! We've just completed a thoroughly enjoyable and memorable two-week house and pet sit in sunny Florida. 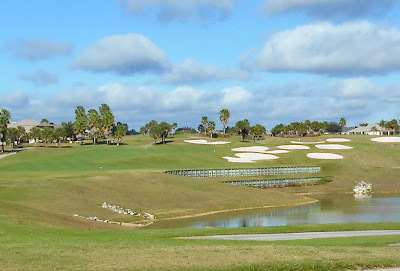 The Villages is a retirement community of 157,000 and dubbed the only place in the world where residents can play complimentary golf for the rest of their lives. 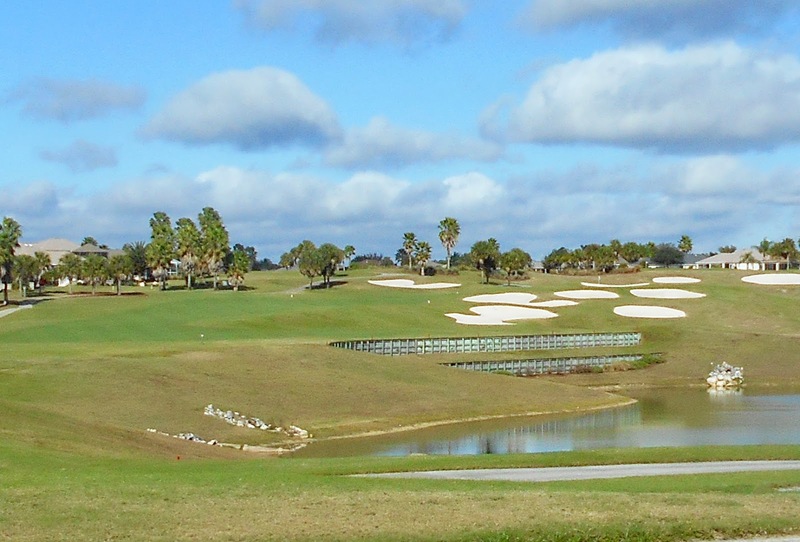 With 30 courses in all there are no worries when it comes to booking a tee time.